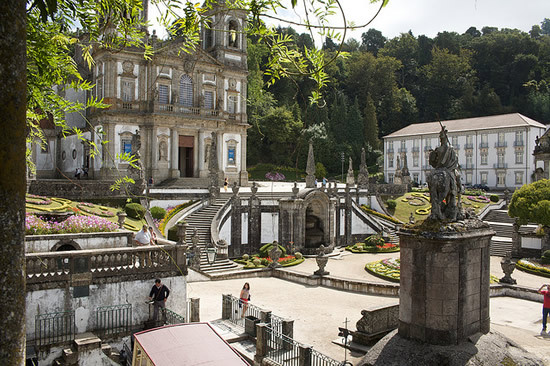 Portugal is a country of great culture and hospitality, full of nooks and crannies that are a must see for any visitor. 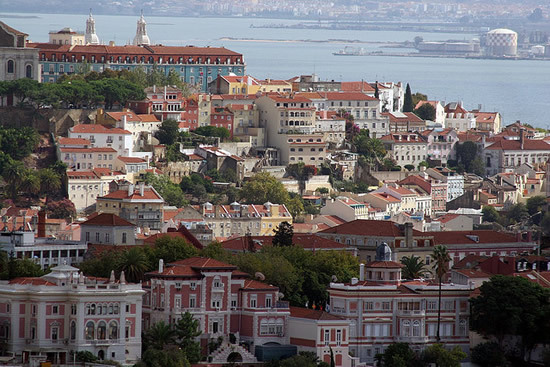 You’ve certainly heard of each one of these 3 cities, seeing as they are the largest in Portugal. According to some specialty blogs, each one has very interesting places to visit, but usually, those spots are not the most popular, however, they are undiscovered gems that are worth discovering! 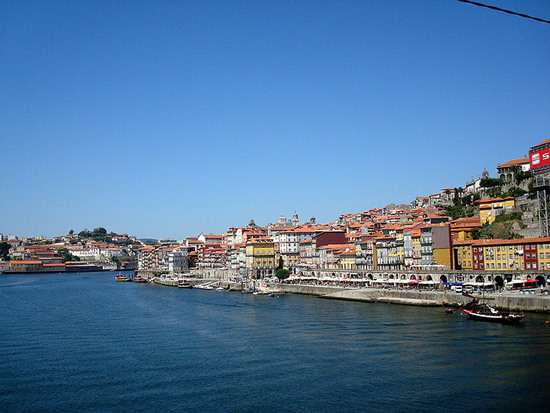 Embark with us on this journey through our largest Portuguese cities, and get to know 3 irresistible places in each one! An unmissable book store due to its location, unforgettable staircase and its history in the city. More than a garden, this is an authentic haven that you’ll find in the city of Oporto, belonging to the University of Sciences. Be sure to visit the wall of succulents! A space filled with galleries for all tastes. Get to know this exclusive and welcoming culture in every corner of these various galleries. Hippy chic and very unique, it is not always the first place to be visited in Lisbon but, because of its truly original spaces, it is totally worth it. Romantic, with incomparable views. Sophia de Mello Breyner Andresen was a fan of this spot, and whoever gets to know it, will become one too. Although small in size, this museum is well worth a visit, especially if you are fond of modern and contemporary design. A sacred chapel, albeit its exclusive location, it must be visited for its originality and because of the fact that it has already won many architecture awards. Mostly a contemporary art gallery, located in a beautiful green space, always open to the public. A unique space in the city of Braga, which welcomes original business and cultural movements.